Onia is one of our favorite swimwear brands in the world, with quality and minimal designs that every dude looks great in. 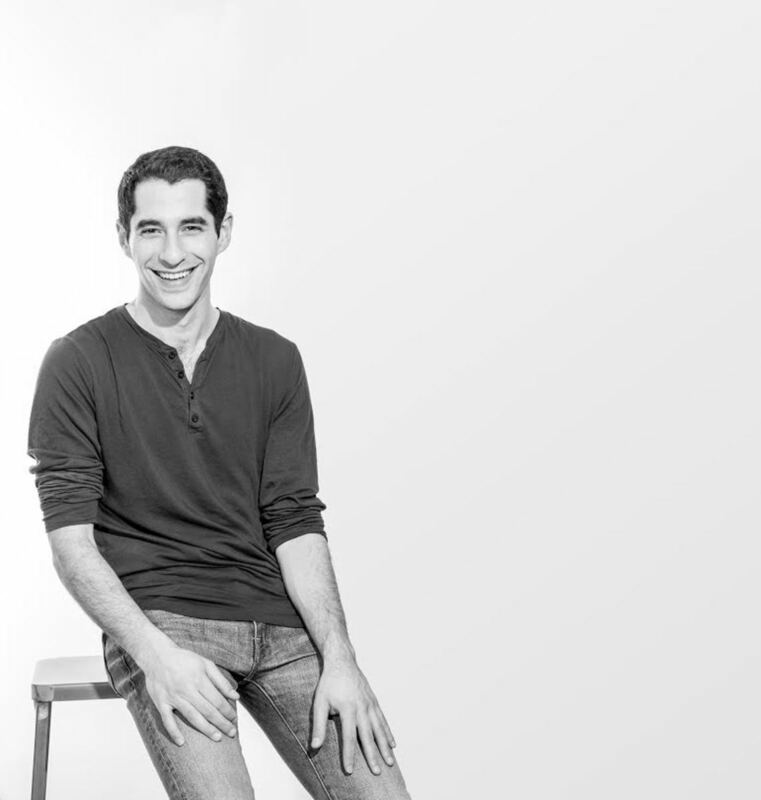 One of the guys behind the company is co-founder Nathan Romano, who has great taste in all things cool. 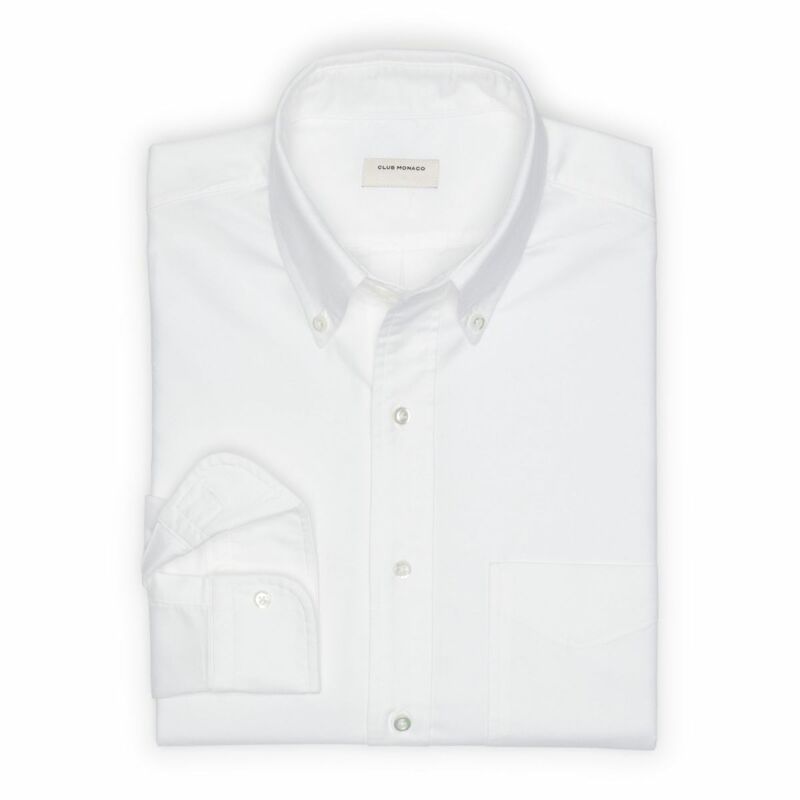 Club Monaco Made In the USA White Oxford: Clean white oxford, need I say more? 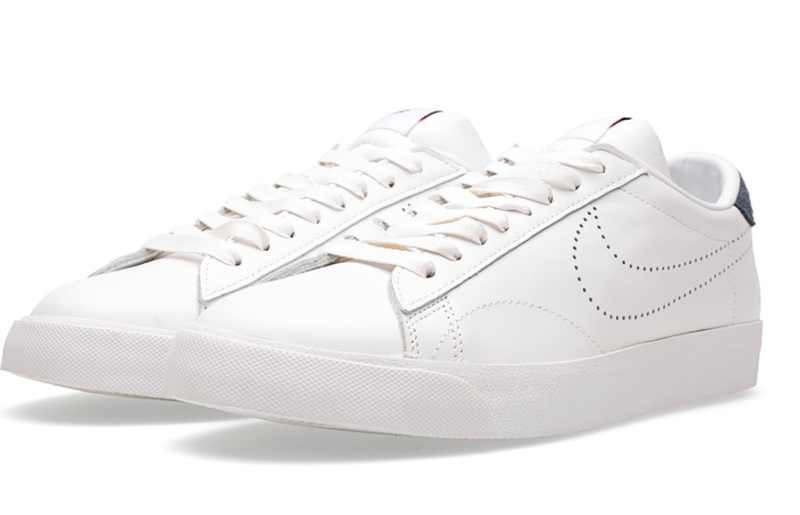 I must have 20 of these in my closet on rotation. The made in the USA version is a super dense and durable fabric which I love. Parker Pen: Can never go wrong with this pen, the matt black finish makes it super comfortable to hold. 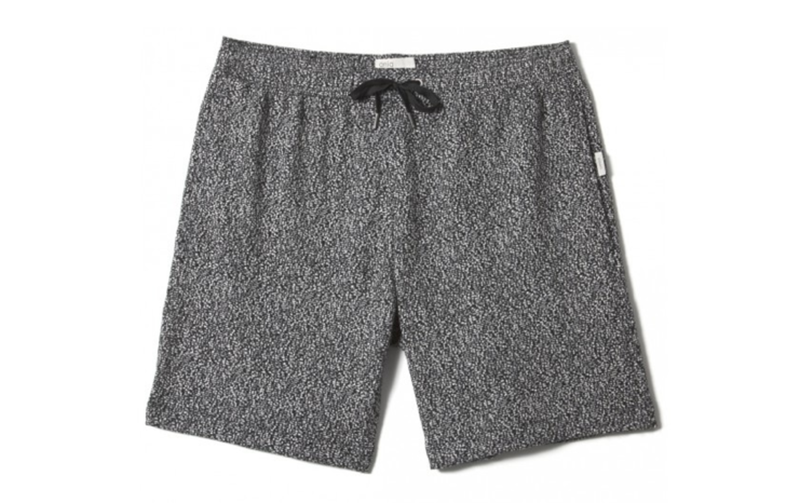 Onia Skiles Lounge Short: We've taken this look to the next level with a newer cozy fabrication and a few cool hidden pockets. Gents Basic Black Directors Hat: The name says it all. 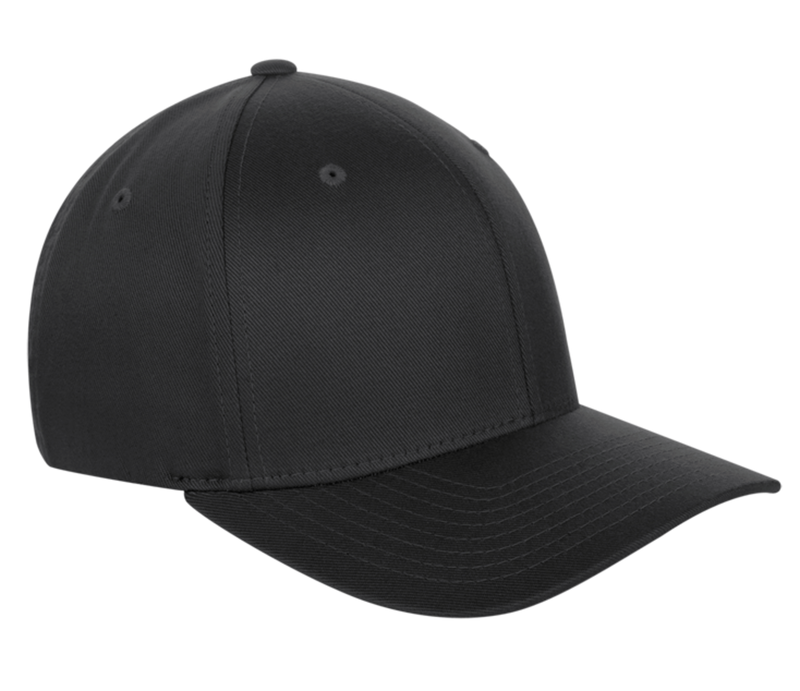 You will almost never find me without a basic solid baseball cap. I must go though a fresh new solid cap every month. Depending on the season, I might switch it up to a solid white or navy blue. 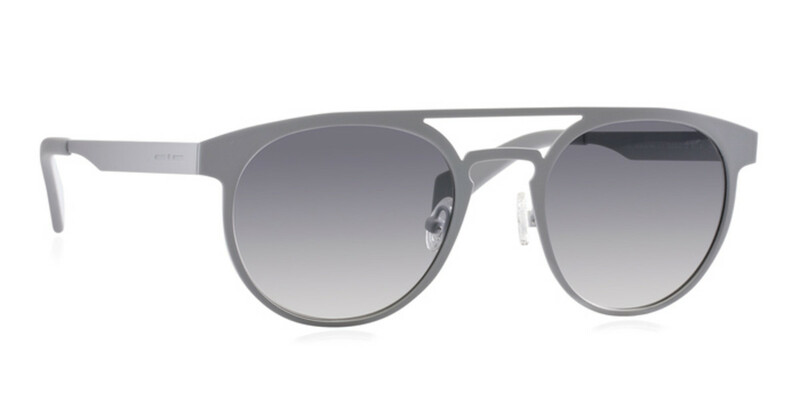 Italia Independent I-Metal Sunglasses: I love these. Their super simple, sleek, lightweight and modern. 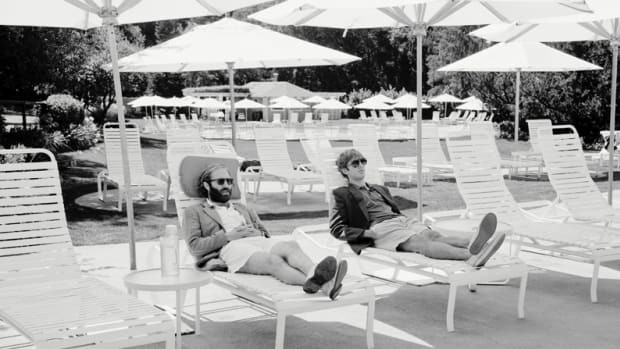 It's very much my style and they quickly replaced my addiction to classic Ray-Bans. 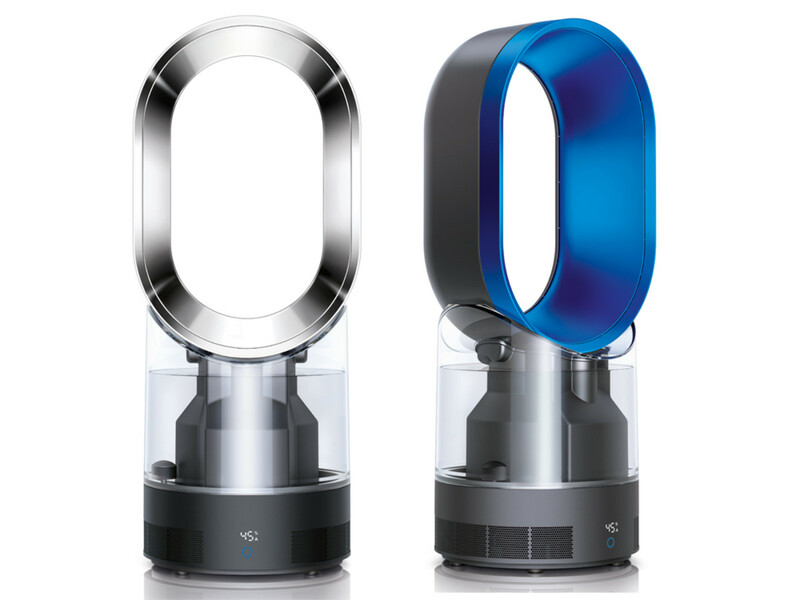 Dyson Humidifier: Never thought I needed one until I recently moved into my new apartment downtown. It has my name written all over it. 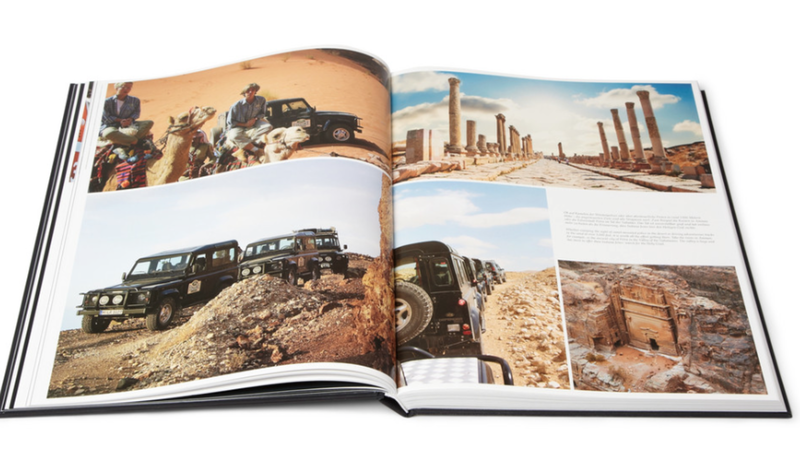 Land Rover Experience Tour Hardcover Book: I have an addicted to following the evolution of company's that inspire me, whether it's Apple, Adidas or in this case, Land Rover. I drive one myself and I find it to be the perfect car to fit my lifestyle. I can easily jet up to the Hamptons or rough it through the potholes of NYC. 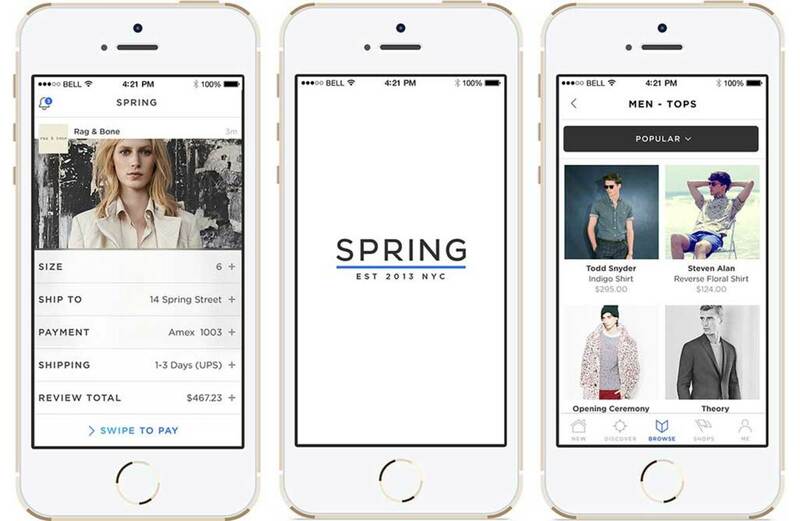 Spring iOS App: The app combines the element of Instagram and Fancy all in one. 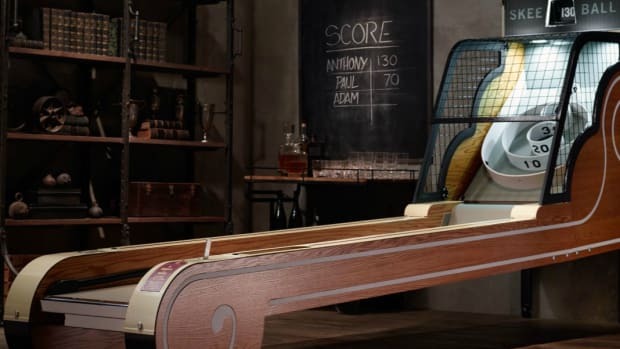 I follow my favorite brands, and it allows me to both "like" and can "shop" what I'm seeing. JAYS Earbuds: I just bought them while at the airport. 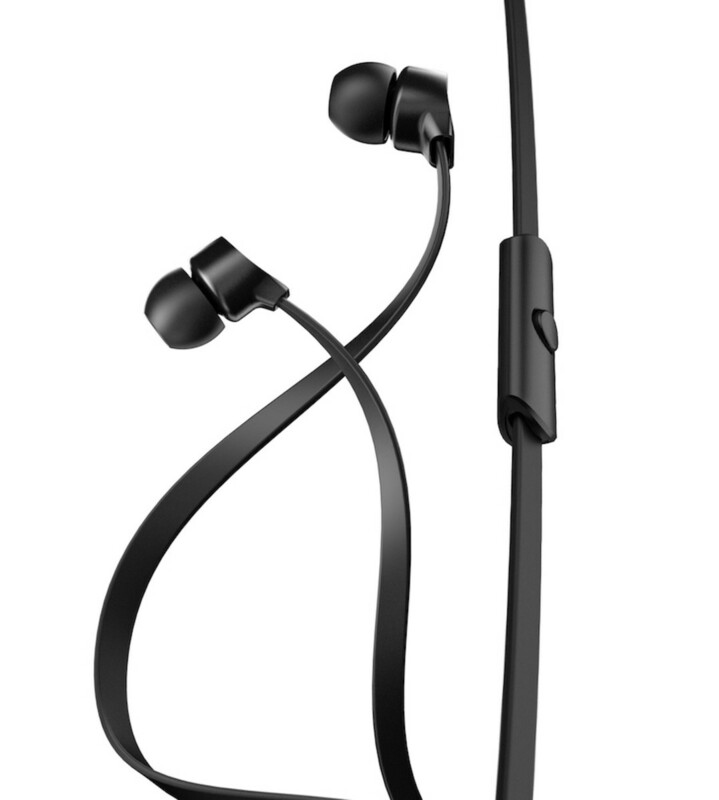 These are sleek, simple and tangle free. 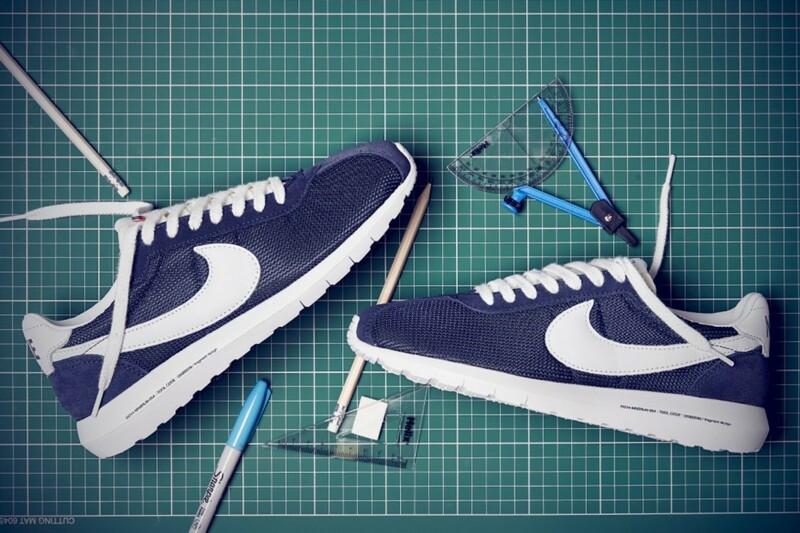 Fragment Design x Nike: Love these things. The key is to keep it simple and sleek.